Jane Austen's Pride and Prejudice is now available in the form of texts and emojis! 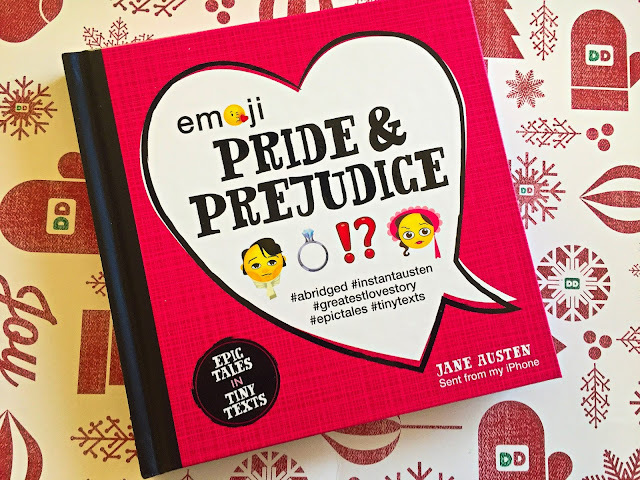 EMOJI PRIDE AND PREJUDICE hits bookshelves everywhere on December 1st. What would happen if the characters of Pride and Prejudice could text each other😂 ? Would Elizabeth call Mr. Darcy a 💩? Would Darcy drunk text and accidentally reveal his true feelings 💓? 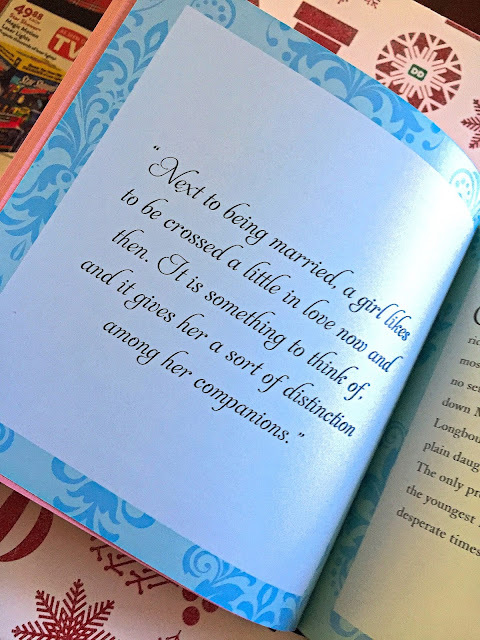 In this laugh-out-loud re-telling of Jane Austen's famous work, readers will get a condensed modern interpretation of the world's greatest love story . . . all told through texts and emojis. 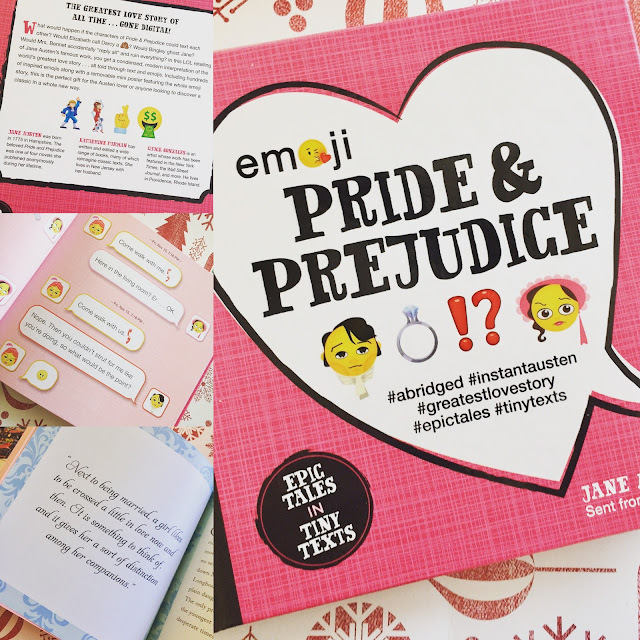 Featuring hundreds of classic and new emojis along with a removable poster, this is the perfect gift for the Austen lover. 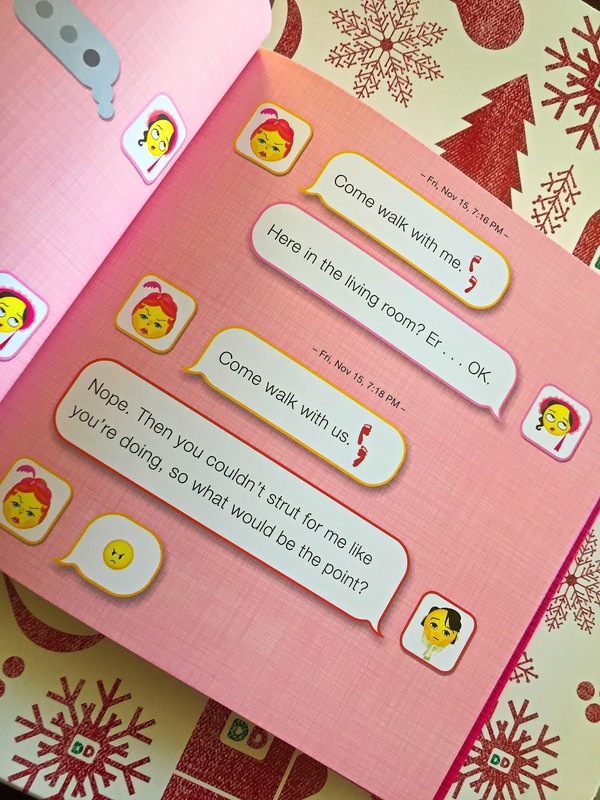 Haven't you always wondered what Elizabeth and Mr. Darcy would have said to each other if they could have text? No?! Me neither until now! This is perfect for a Jane Austen lover or for someone who would have never thought to pick it up. The characters and location list keep us knowing who is who and our classy ladies and gentleman are very different if they were to speak in emoji. 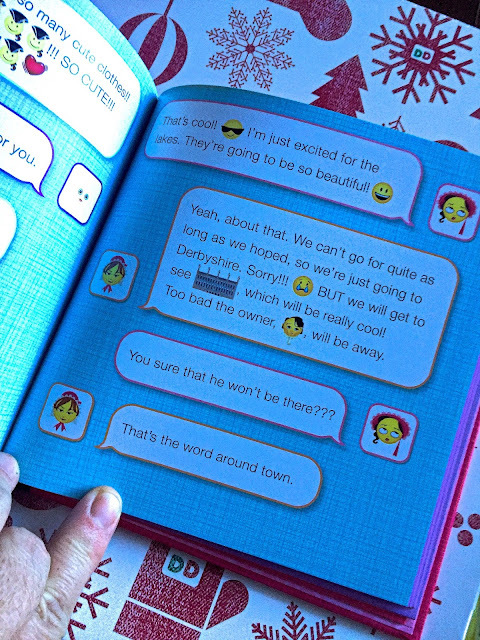 Fun book for all who love reading and texting and comes with an Emoji Poster!